The unique colors and large size format make Senzo well-suited for contemporary designs, while the 8 x 8″ size works well as accent banding in a wide variety of projects. The non-slip, stain-resistant surface is an excellent choice for driveways, outdoor kitchens, patios, pool decks, walkways and more. 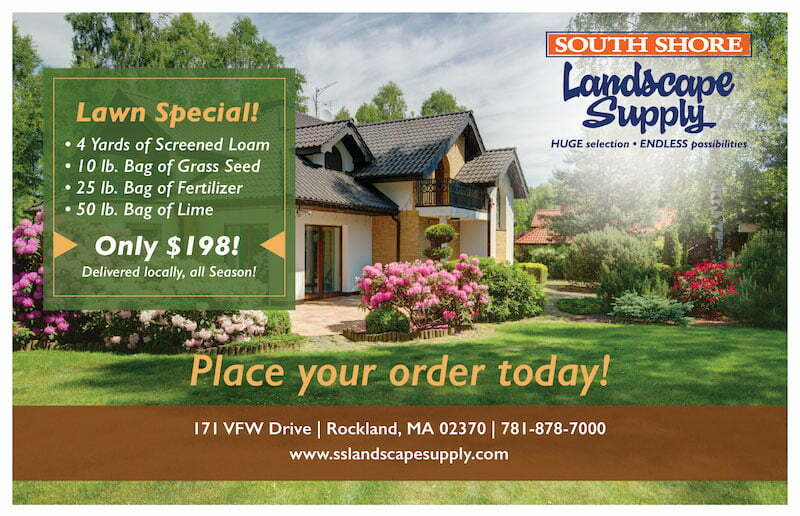 © South Shore Landscape Supply - All rights reserved.